“Tour any number of farms in the “inner city,” check out the rows of planted tomatoes, kale, peppers, asparagus and berries and it becomes crystal clear: Here, it’s a city in name only. 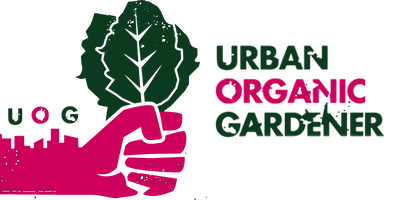 Urban farms stand as proof that the once-scarred earth can be restored across swaths of land once deemed fit only for the purpose of populating cities and towns. It’s a lesson for urban governments to look beyond traditional ideas of development. Consider the story of Janice and Mark Stevens. Ten years ago, they had the improbable dream of purchasing a field, composed at the time of 27 vacant, connected lots. 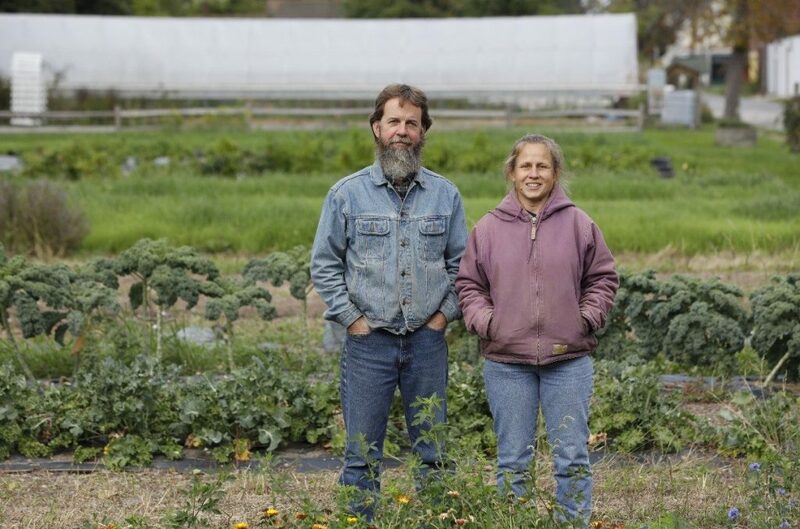 They wanted to buy the land from the city and start an urban farm in the middle of Buffalo’s East Side. City officials hesitated, eventually agreeing on a lease.